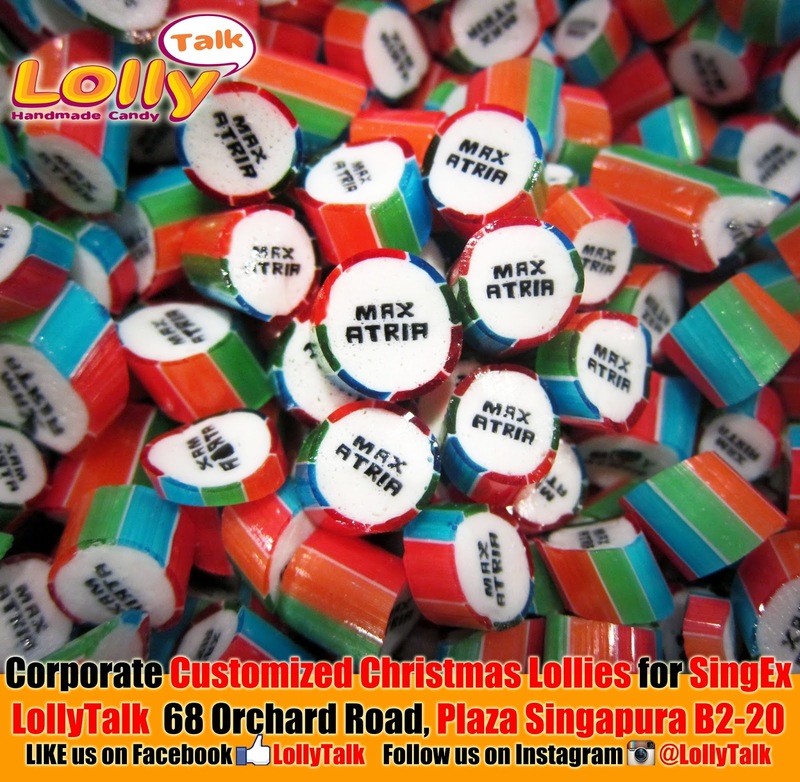 Candy Gifting... by LollyTalk: SingEx Customized Christmas Lolly Mix for MAX Atria... by LollyTalk. 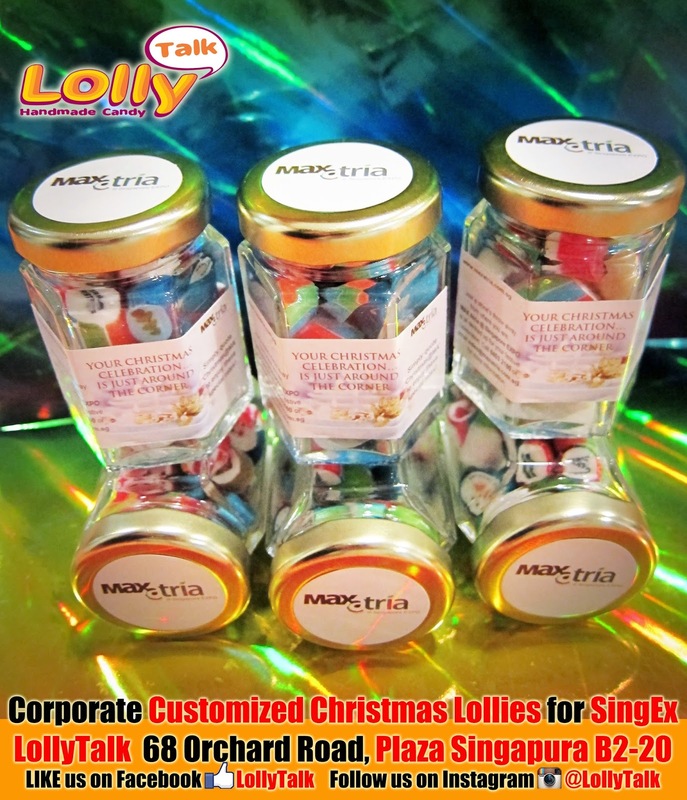 SingEx Customized Christmas Lolly Mix for MAX Atria... by LollyTalk. 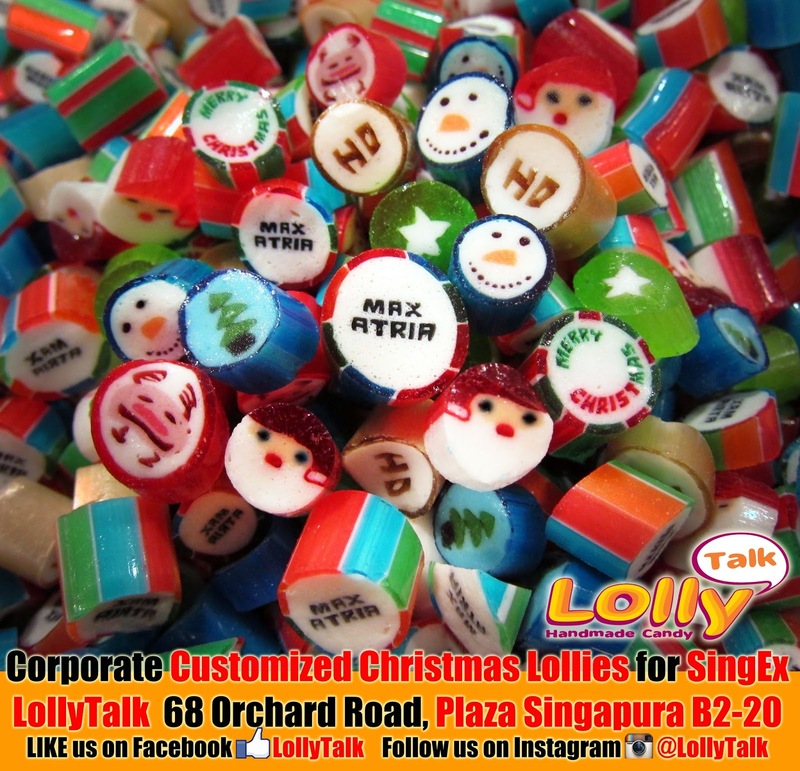 LollyTalk being approached by SingEx to come out with an interesting concept of creating Christmas Mix uniquely for MAX Atria to be used as a giveaways during this festive season to spread the joy of Christmas to those around them. that suits the image of MAX Atria. 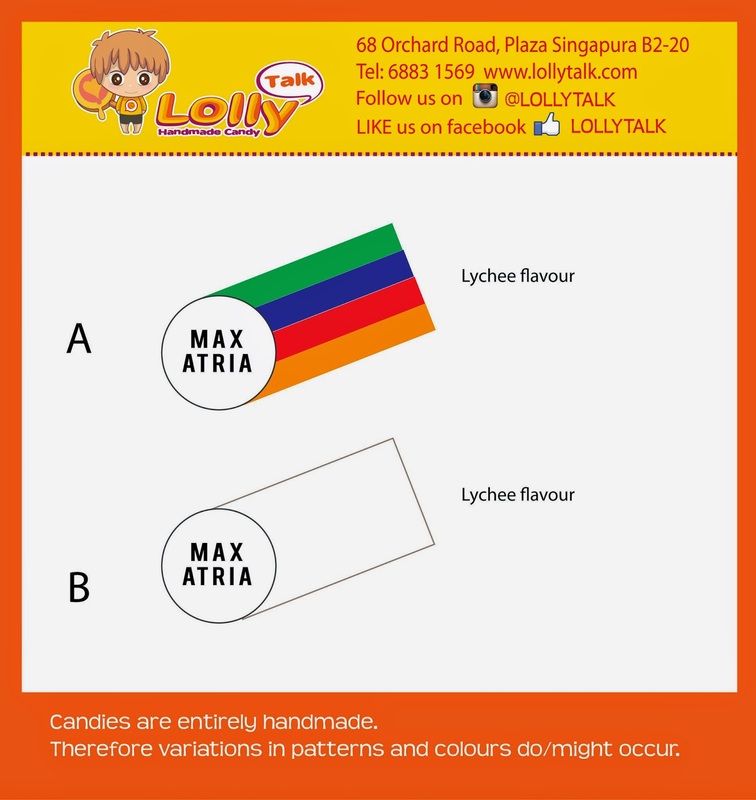 already customized "MAX Atria" lollies. based on colour blending as well as having flavours that compliment each other. 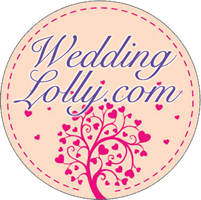 "MAX Atria Christmas Lolly Mix"... By LollyTalk. the next step is to work on the personalized packaging for SingEx. SingEx decided to go for a complete sticker label personalized strategy. partially covered up with sticker labels with greeting messages. 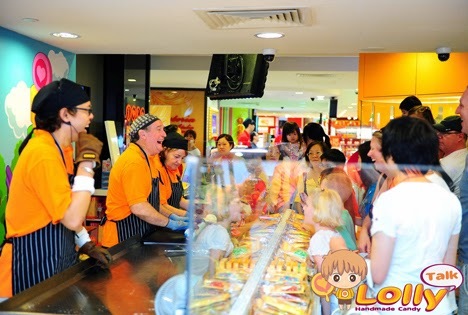 This gives ample of space to show case the colourful lollies too! they will be reminded of MAX Atria as long as the lollies are not finished. instead of the smaller 30g glass jars. SingEx is a meetings, incentive, convention and exhibition (MICE) veteran with over 30 years of industry expertise, SingEx is a wholly owned subsidiary of Temasek Holdings - one of the largest investment holding companies in Singapore. SingEx is focused on creating international market platforms through professional conference, exhibition and venue management. Following a divestment from PSA Corp, SingEx, played a pioneering role in the birth and expansion of World Trade Centre (WTC) in the early 1980s and 1990s, which spurred the growth of the events industry in Singapore. 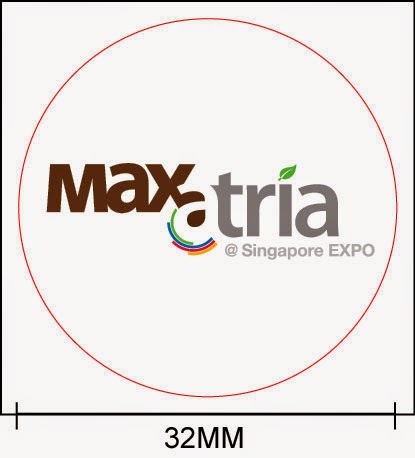 Since 1999, SingEx has been managing WTC's successor, Singapore EXPO Convention and Exhibition Centre, and it's new convention wing, MAX Atria, opened in March 2012. SingEx also has vast experience in creating and managing conferences and exhibitions, having managed Singapore's longest-running consumer IT and electronics exhibition since 2001. 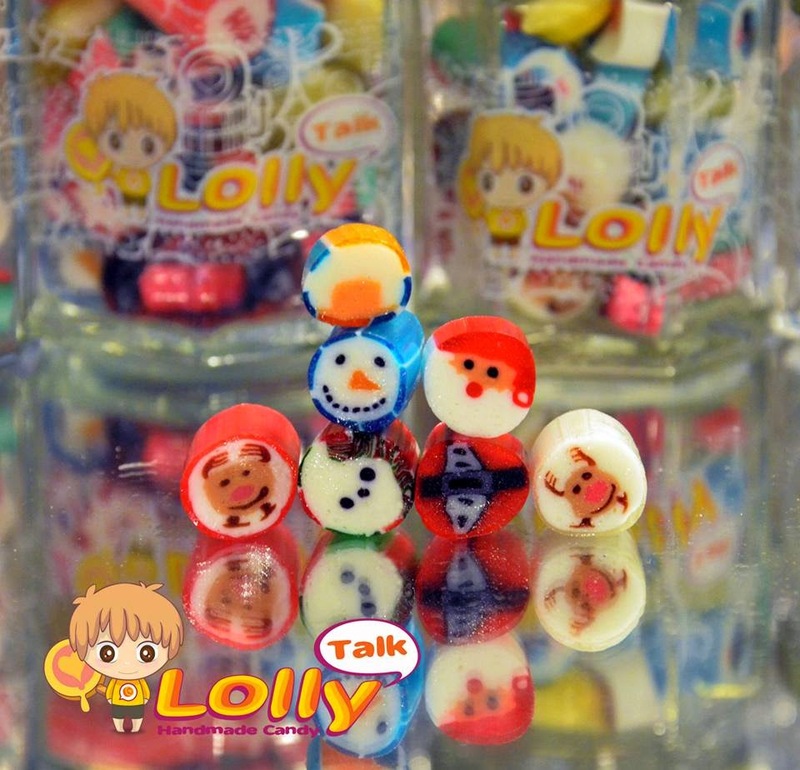 When it comes to handmade candy, SingEx chosen LollyTalk. What about you?